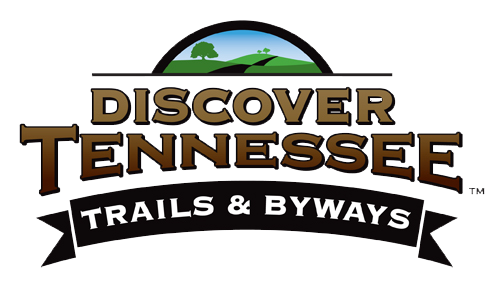 Green Acres is one of the largest full-service, big-rig friendly, RV Resorts in West Tennessee. Each site includes lots of room to relax, 30 and 50 amp electrical service, water and sewer, picnic table, free Wifi, free TV and our sites are satellite friendly. We are located just minutes away from Shiloh, Pickwick, and Savannah, TN. You'll find the Tennessee River and Pickwick Lake are approximately 7 miles down the road! 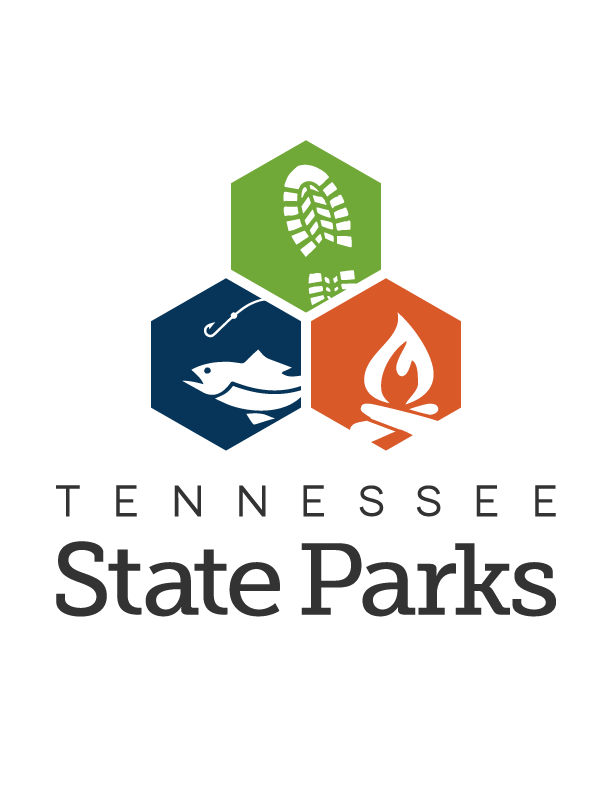 Also nearby are the Shiloh National Military Park, Buford Pusser Museum, Tennessee River Museum, and the Hardin County tourism office. If you're an avid golfer, there are a number of courses to choose from! If you love to fish, you will reel them in on the river and at the lake. Other attractions are located only 40 minutes from our door in Corinth, MS, and Florence, AL. We have a salt water swimming pool for cooling off on those hot summer days and a conversation deck for visiting with friends. We would love to have you stay with us! At Green Acres RV Resort, our focus is on providing high-quality service and strive for exceptional customer satisfaction. You'll be happy you chose to stay with us! Browse our website and check out our online reviews, if you have any comments or questions, or would like to reserve your space, feel free to contact us. Rallies, family reunions, church functions and concerts welcome! Spaces are filling up! We hope to see you soon!